Find out the Differences ? How many Differences can you find in the image given above. 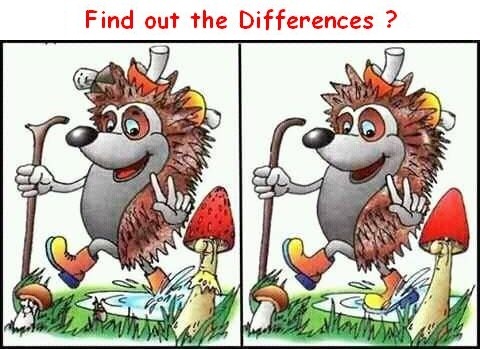 Share the Image with your friends and Family and see how many differences can they find ? Click here for Some more Kids Puzzles to Enjoy !